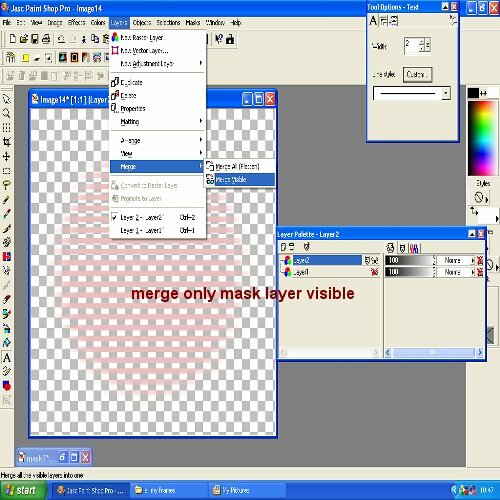 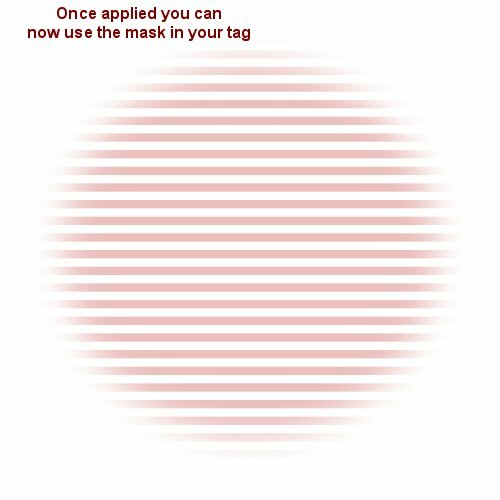 Hello all, sometimes its hard to decide how to use a mask in psp or even how to colour it etc.. here is a basic tut to show you how.. 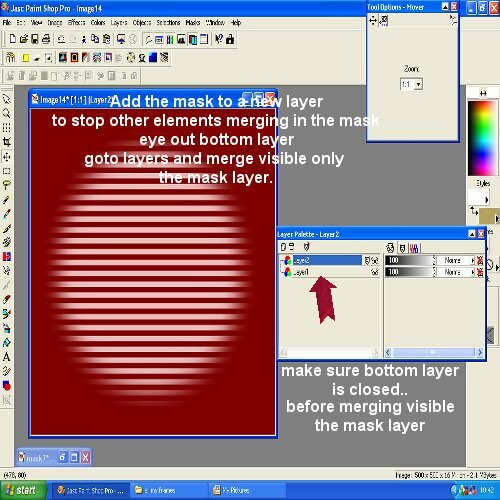 This tut was written by me for psp7 (but should work in all versions) on 14th march 2010, any resemblance to other tuts is purely coincidental.. the mask i am using can be found at Mont's pixel playground, but this tut will work with any mask..You can get this mask and others from this link below..
1..Open psp, make a new layer with desired size and flood fill with colour of your choice, then open your mask choice into psp..
2..next make your flood filled layer active and minimise your mask, to apply the mask go to mask on the top navbar, new and then click ''from image'' see fig1. 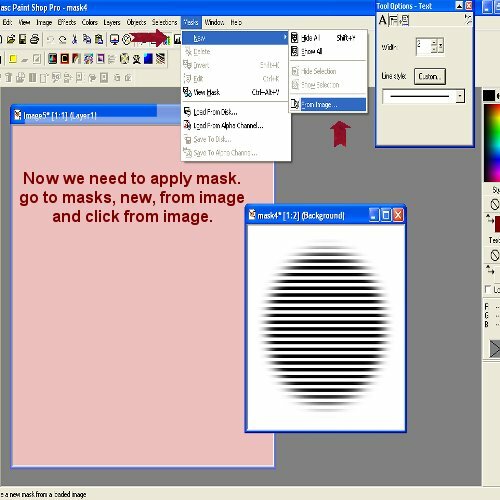 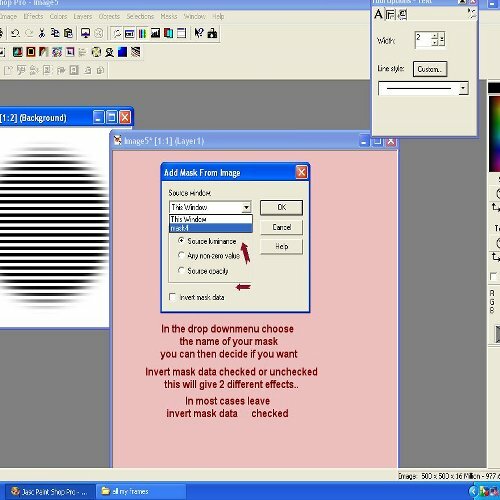 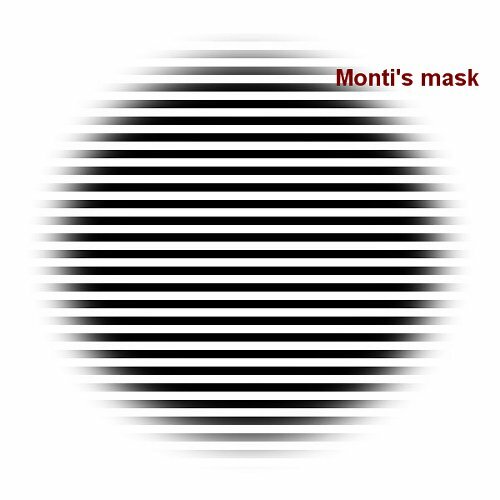 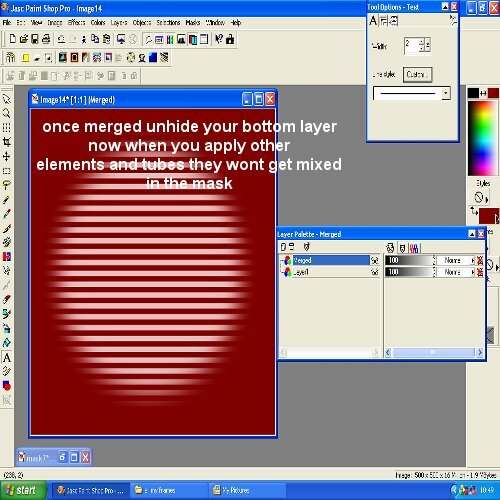 3.. in the next box, you will see options source luminous checked, click the little black arrow on the source window and click your mask,(it will have the mask name) then make sure invert mask data is clicked and press ok..see fig2..
5.. Open a new layer and flood fill with desired colour, we need to now copy and paste the mask layer on this new layer as a new image..then open your layer pallette so it looks like fig4..
6.. the reason we merge down only the mask layer is because if you dont, any elements or tubes will get blended in with the mask and may not look great, (you dont have to do this but i do).. so open your layer pallette, close of the bottom layer and make sure layer 2 is active which has the mask.., goto layers on the top navbar and scroll down to merge, then merge visible.. then you can open the bottom layer again.. see fig 5 and 6..